We know that you have many choices when it comes to your giving. 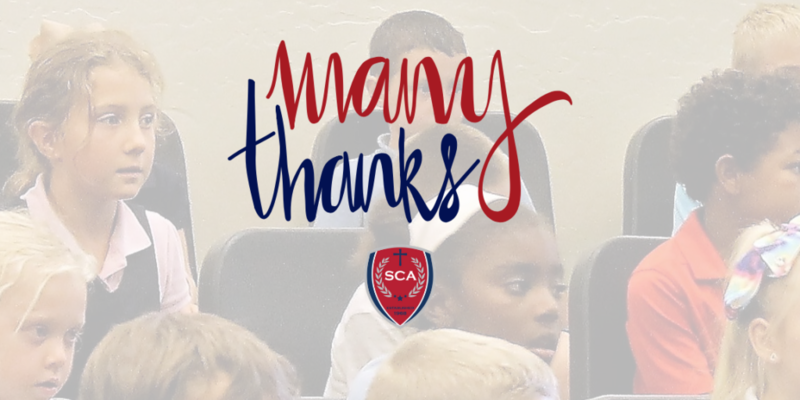 Our desire is for you to join us in continuing the legacy of Scottsdale Christian Academy. Text the word “give” to 1-602-833-4976.